(Victor Valley)— The long standing anime Naruto Shippuden has captivated audiences across the globe for years. With that has come a slew of video games that help bring to life the young ninja, his allies, and his vast amount of enemies. 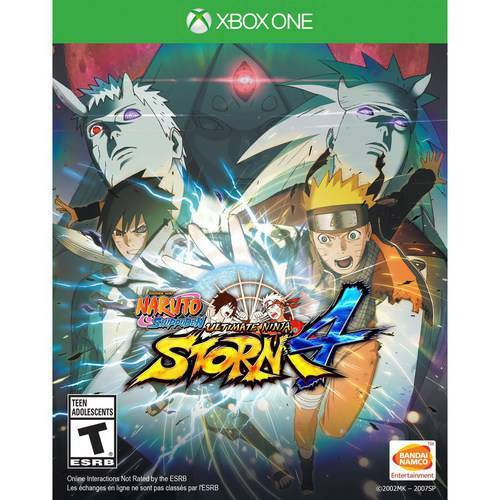 With Naruto Shippuden- Ultimate Ninja Storm 4 from Namco Bandai, fans can rejoice, as we now have the definitive game for the franchise. Graphically, the game in absolutely stunning: from the cut scenes to the actual gameplay, it is hard to see when one ends and the other begins. This game looks and feels like an interactive anime- which is quite a feat to pull off. I was stunned when I tried the demo of this game, and even more so after picking up the full game. Developer CyberConnect2 hit a home run visually when it comes to this game, as this is the best looking anime inspired game to date in my opinion. But visuals can only go so far, how does the game play? The gameplay mechanics here are simple, yet allow for enough depth within the various button combinations. With buttons for striking, chakra, projectiles and jumping, this game is incredibly easy to pick up, but at the same time, can take time to truly master. The ease in pulling off special moves is great, and gratifying as the moves look outstanding. I love the three on three battles, especially the change on the fly character option with a flick of the right thumbstick. 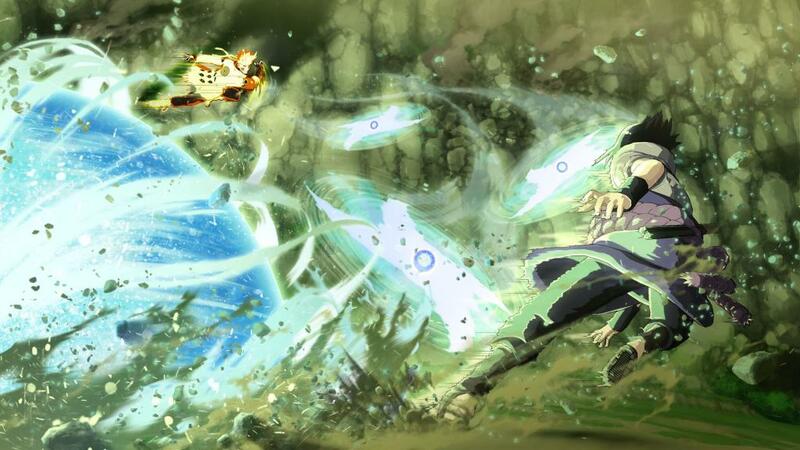 I also like the new armor breaking capabilities in this game, which really fits well in a game full of shinobi. The biggest draw for the game has to be the wealth of content. With over 60 playable characters and a story that spans the entire life of the anime, this game had to be an undertaking to achieve. The various modes, from online battle, free play, story mode, and more, gives the game loads of replay value. I love how you get to interact through the history of the series: from before Naruto was even born to when Kakashi was a kid, to the end of the series and even includes Boruto as a playable character. I love the sound aspect as well: the soundtrack, having the English voice actors here, which a lot of anime inspired games don’t include, is such a crucial addition to this game. This looks, feels, and sounds like the anime jumped right off of the screen. 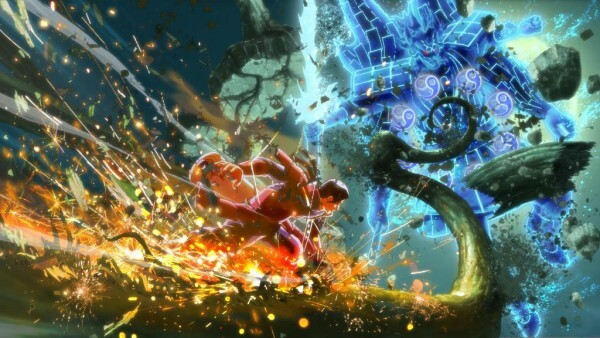 Not only is this one of the best anime inspired games of all time, it’s one of the best fighting game to hit the current generation of consoles. This game is available for the Xbox One and the PlayStation 4.